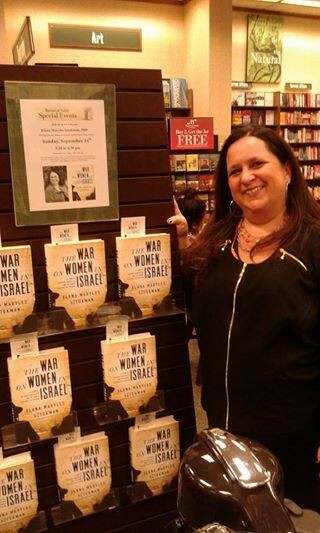 Notes from my book tour: My first Barnes and Noble book signing! 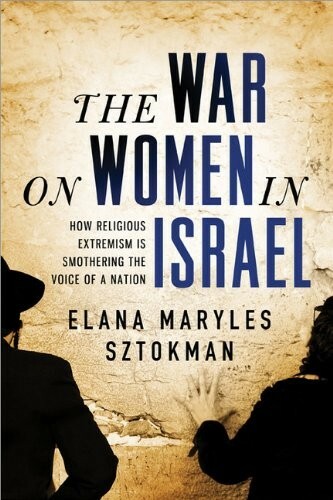 I'm embarking on the first round of my book tour today, launching The War on Women in Israel . Stops in: * Chicago -- Kol Sasson Synagogue * St Louis -- Barnes and Noble and then Bais Abe Synagogue * Yale Hillel * Stamford * New York City Watch this space for reports on my new adventures! L'hitraot! 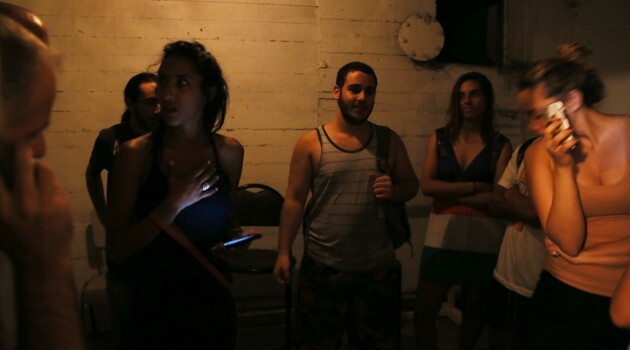 The Promised Podcast discusses "Gaza: It's a man's war"